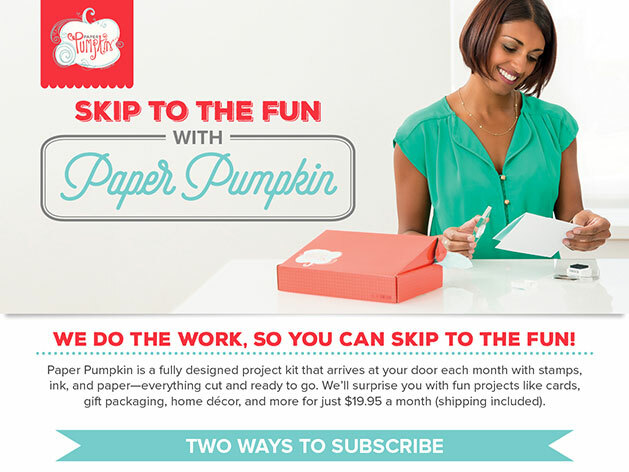 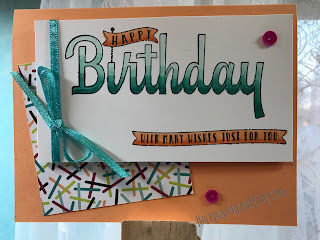 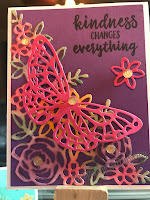 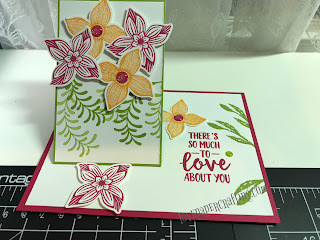 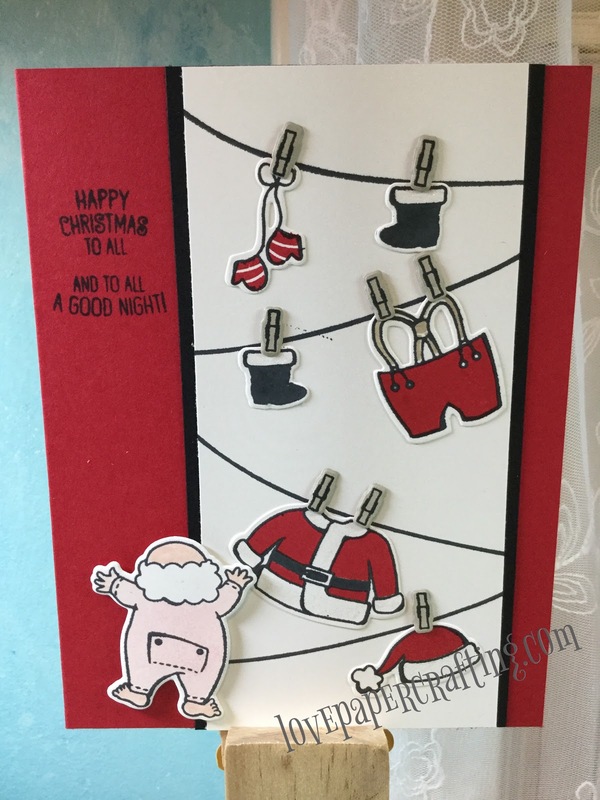 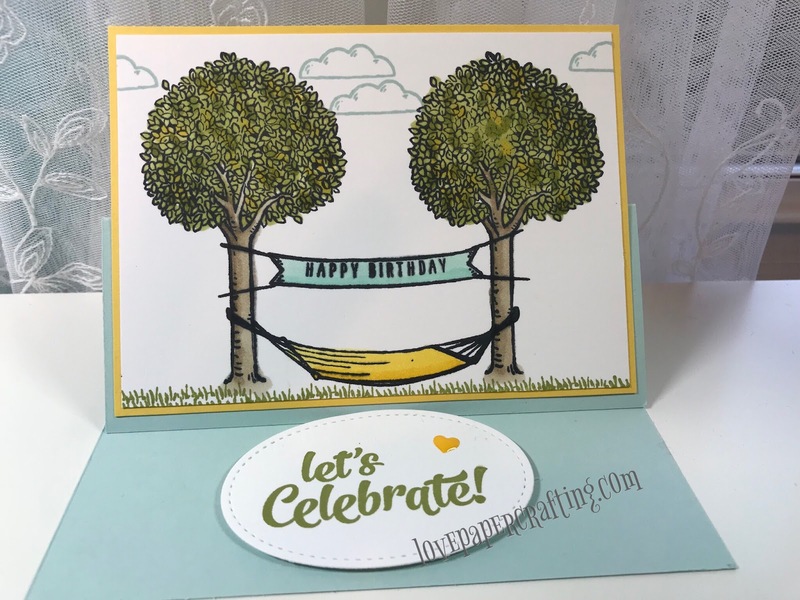 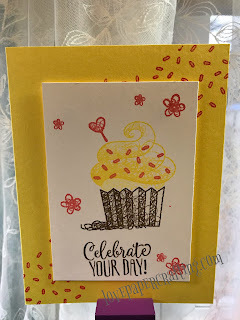 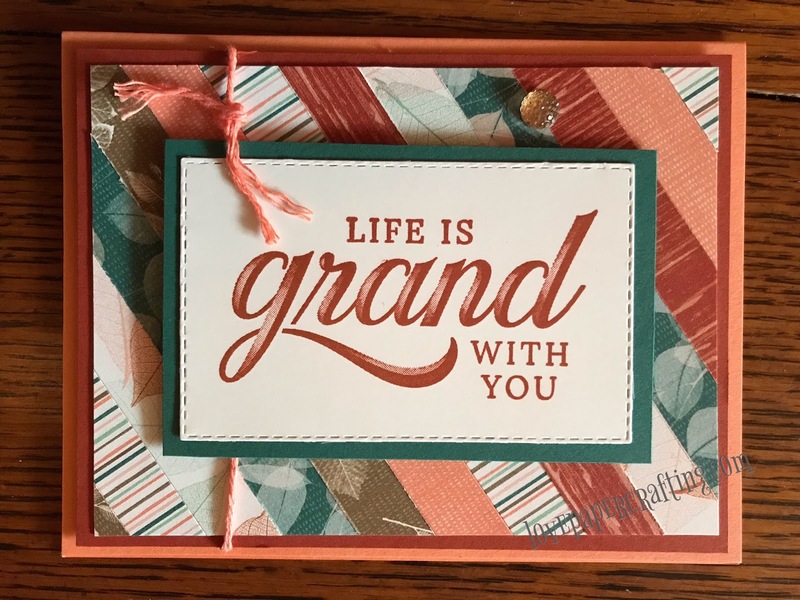 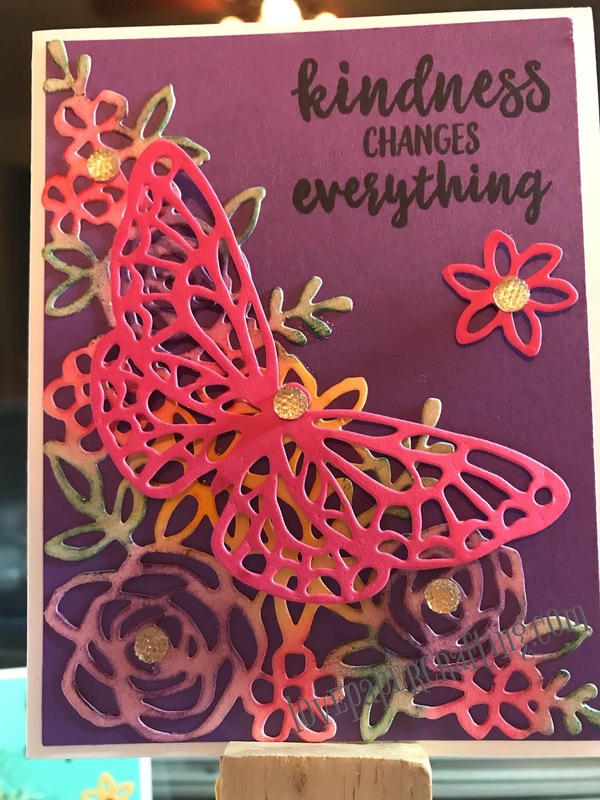 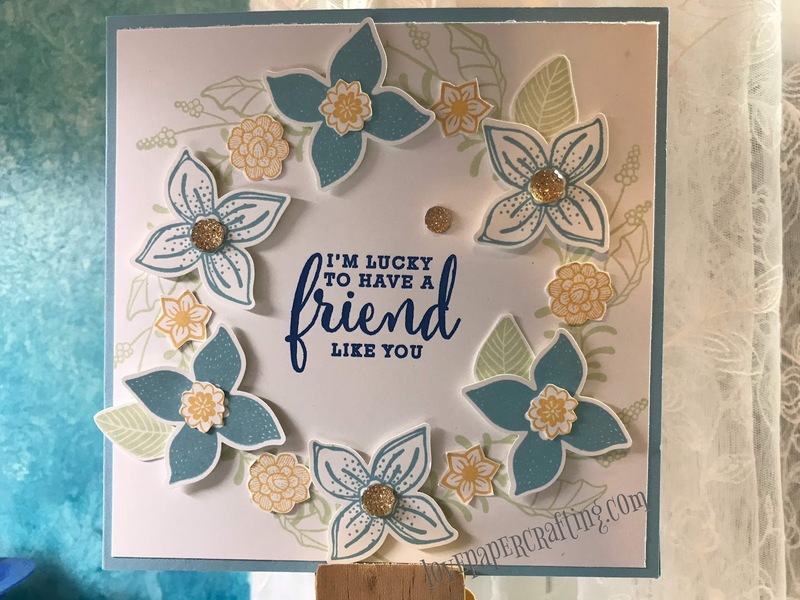 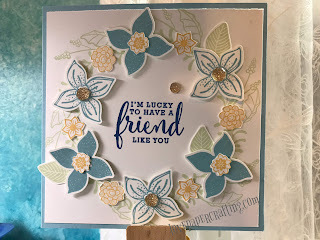 Stampin' Up has completely overhauled their Color Families this year and it is very exciting! 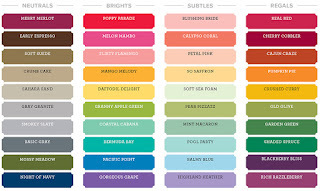 Now if you're like me and you have some definite favorites, you will probably be sad to see them retire. 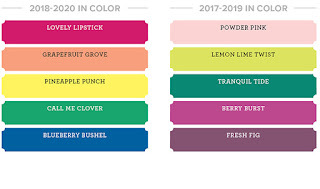 But, there are so many new, amazing, wonderful colors to get excited about. 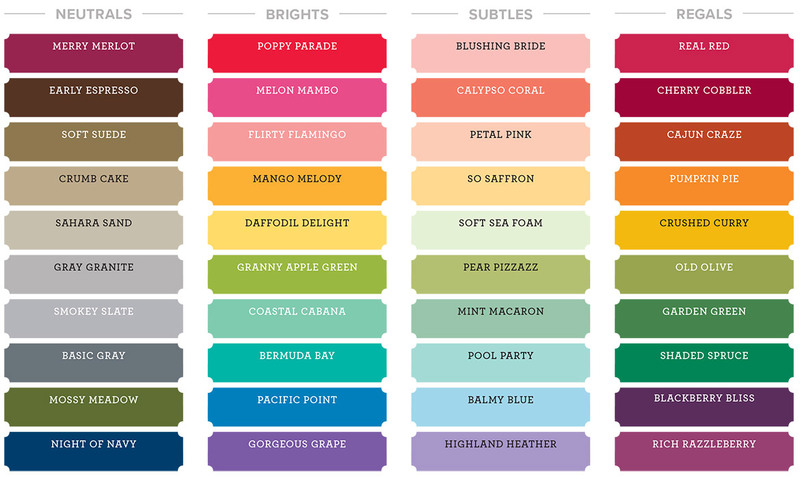 And some favorite In-Colors from the past are returning too! And as if all that wasn't enough, there are also 5 new In-Colors for 2018-2020 that are awesome as well. 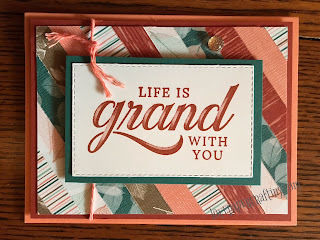 Let me show you what I mean!